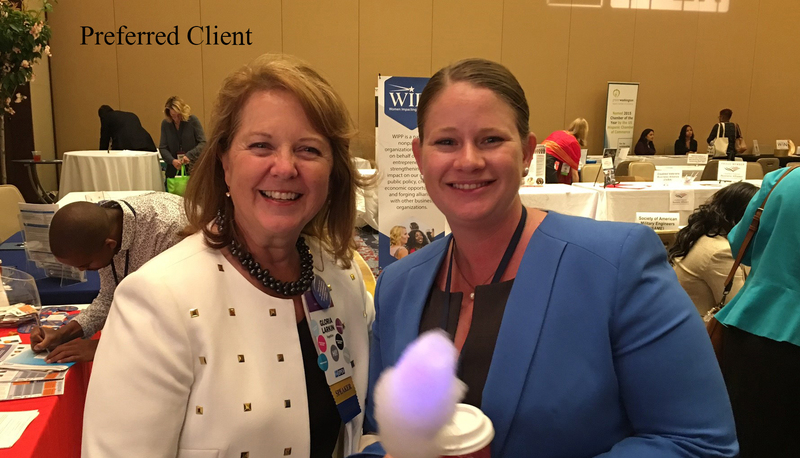 By signing up as a Preferred Client you have free or discounted access to upcoming and recorded webinars and videos, many products, and our on-demand resource library. 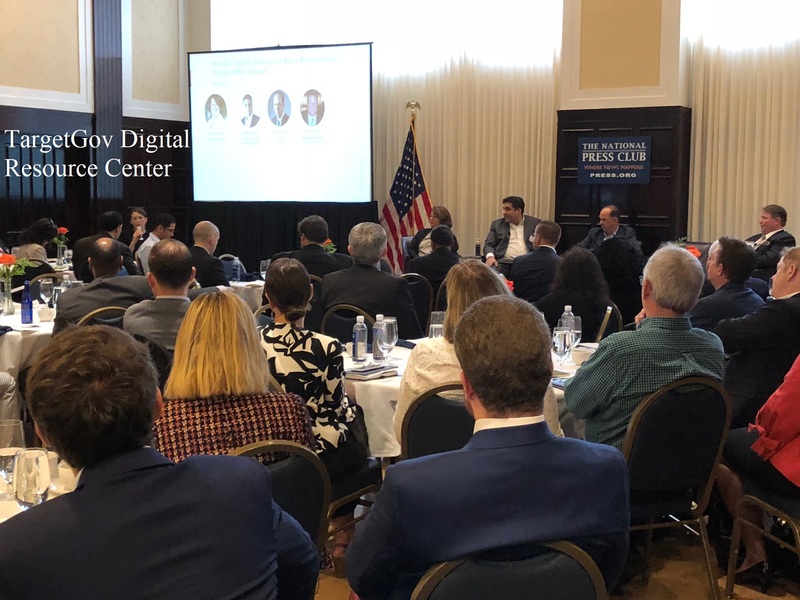 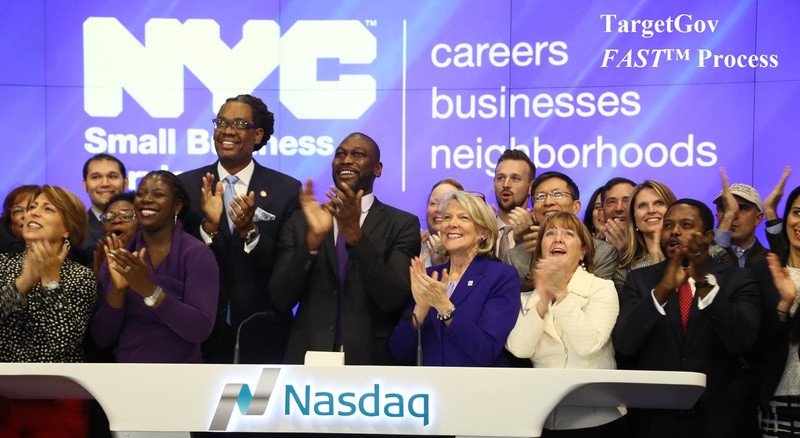 Perfect not only for those new to the federal market but also for experienced business people who want to stay informed. 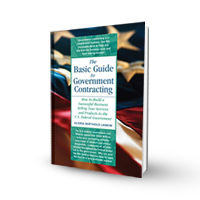 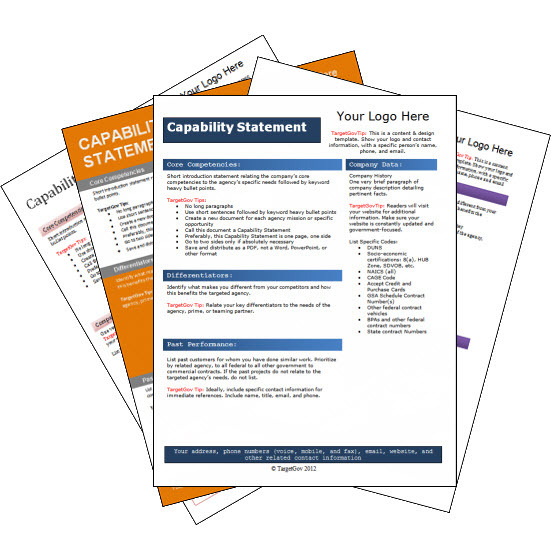 An intense process detailing how to effectively market your business to the federal government. 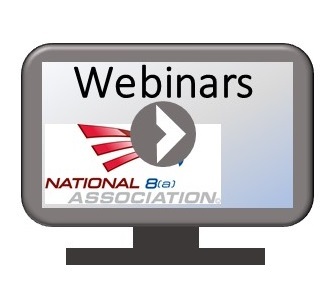 Tony Franco is Hosting The National 8(a) Association Webinar this Month. 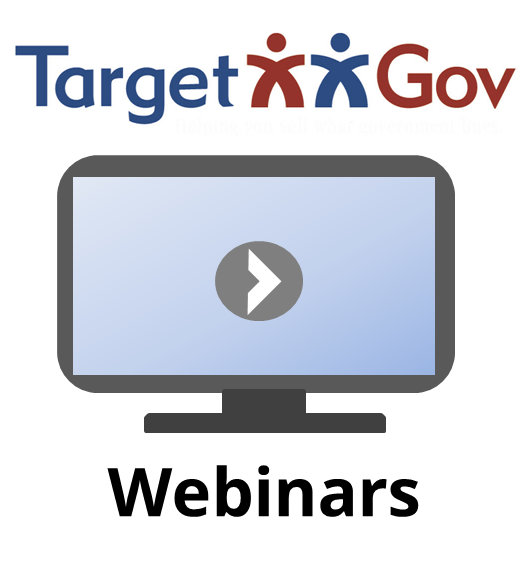 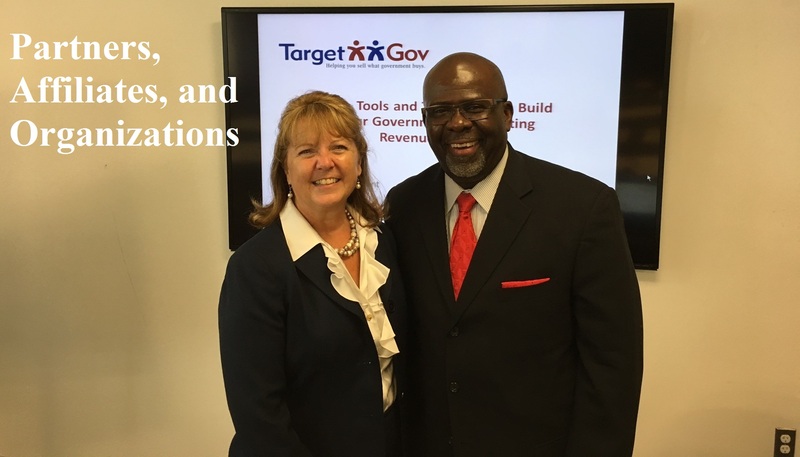 National 8(a) Association Webinar Series powered by TargetGov Presents: Now What?